$899$8 and 99 cents$2.64 / oz. 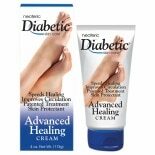 Shop Neoteric Diabetic Oxygenated Advanced Healing Cream (4 oz. )4 oz. 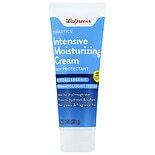 Shop Walgreens Diabetics' Intensive Moisturizing Cream (4 oz. )4 oz. $699$6 and 99 cents$1.75 / oz. 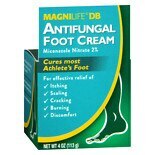 Shop MagniLife Diabetic Antifungal Foot Cream (4 oz. 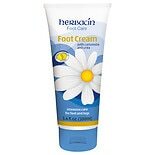 )4 oz.